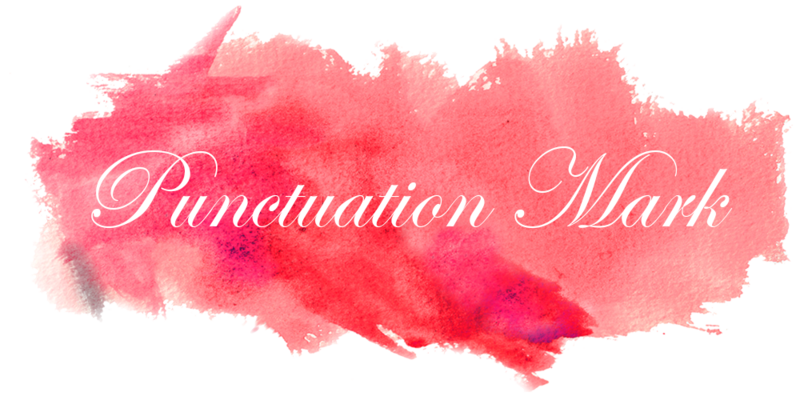 Punctuation Mark: Are You in the Know? 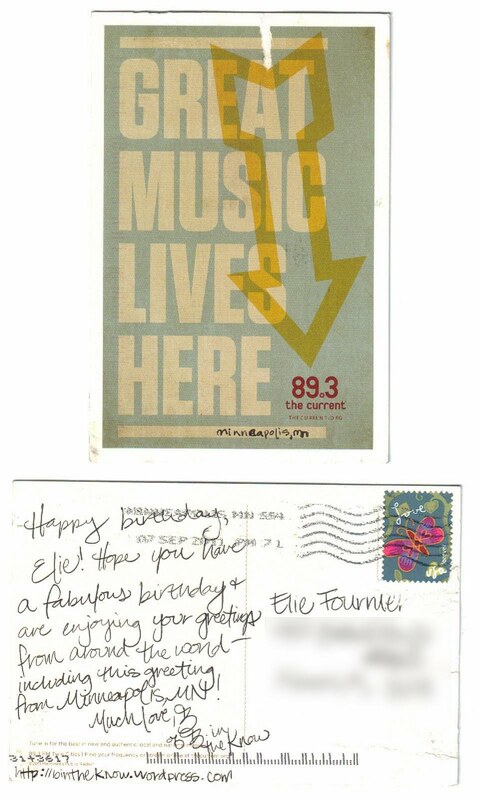 Well B is ad she is so nice that she sent me a Birthday postcard all the way from Minneapolis. Her blog is called B in the Know and if you haven't been there I invite you to go and check it out... Thanks B, I love the post card!!! Hope everyone had a fun this past weekend and that you start the week with the right foot! What a fun postcard! I am loving these! There is nothing better than receiving mail! Especially if it's cleverly designed. What an awesome postcard! Happy Monday! very sweet! hope you had a good weekend! So sweet, nothing better than a a sweet note in the mail. Happy B-day doll! Great postcard. I am still totally in love with this idea. Sweet. Snail mail is still the best thing to get. Awww, so sweet. Happy Birthday!! so much fun! love these postcards. that reminds me i gotta dig in my drawers and find you a cool one!! !